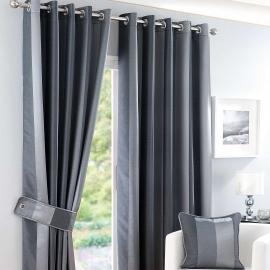 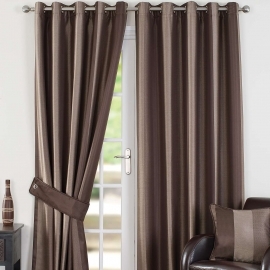 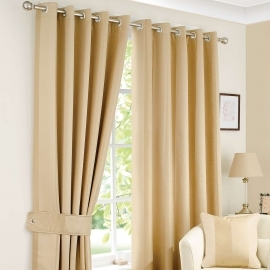 Ready Made Thermal Curtains are perfect for blocking out unwanted light in a room, ideal for children's bedrooms and nurseries. 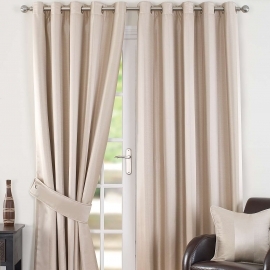 These eyelet curtains are warm in Winter and cool in Summer and are the perfect addition to any interior where you want minimal light when its needed. 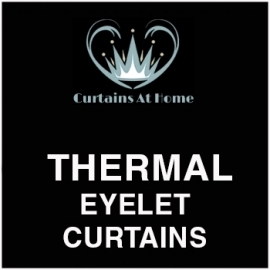 Thermal There are 4 products.